When you’re faced with a high car repair bill what do you do? If you’re like me, then you’ll probably ask the mechanic, “what needs to be done immediately and what can wait?” You want your car to be safe and functional without breaking your budget. 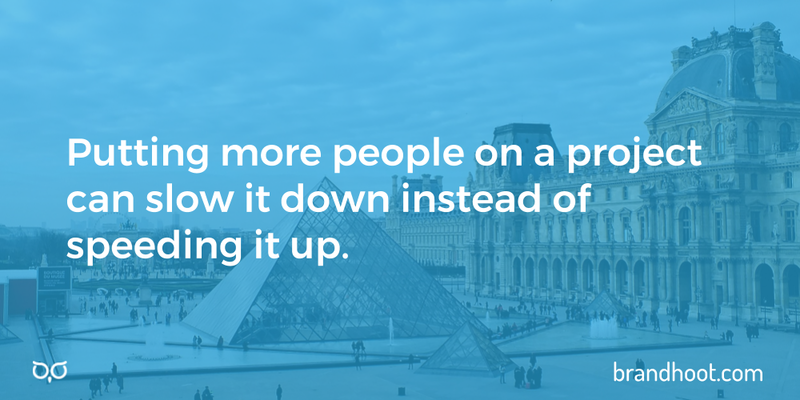 The same thing can happen with website and app projects. When faced with a large project you might wonder, “how can I stick to my budget while achieving my goals?” Knowing where and how you can reduce spending is the key to answering this question. In this post, we’ll cover ways you can use your budget strategically so that you don’t have to compromise on quality. The common way to look at a project is as a triangle with each side representing speed, scope, and price. The idea is that if any of these increases, it will affect the other two. For example, if you need a company website done in a week, that deadline will increase the price and might decrease the quality. Some think that they can throw money and people at a project like that and do quality work quickly. That rarely happens. Too many cooks in the kitchen spoil the broth and too many designers at the keyboard can spoil your website. Putting 10 people on a 3-person project isn’t the right way to maintain speed and quality, and it definitely won’t save you any money. How can you cut the cost of your project without creating chaos? Once you know the features you’d like to include, you need to find the most effective way to build them. A prototype lets you explore different ways of building these features. You essentially get to measure twice and cut once. At times you could think that you need to include every idea and feature in your project when only a few things are actually needed to solve your problem. A high-resolution prototype is extremely helpful in determining what your minimum viable product actually is. 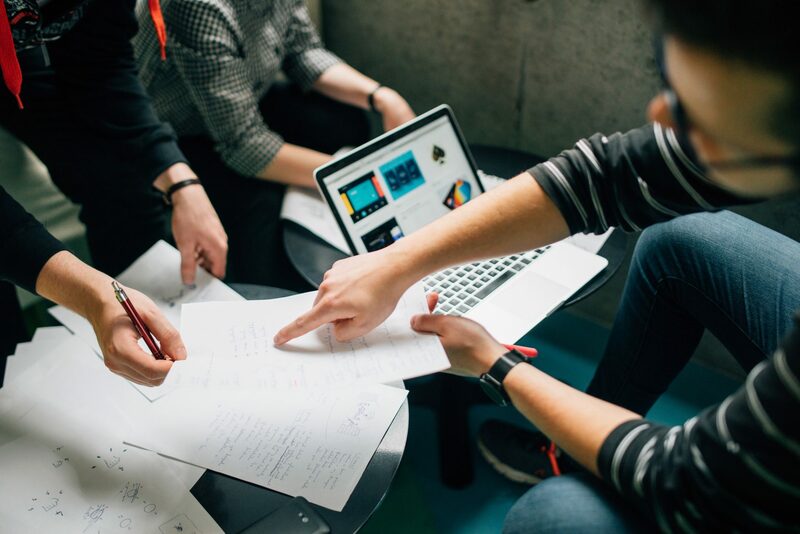 Surprisingly, putting in the extra time and effort to create a prototype will actually save you money in the long run. Adding features at the last minute can be very expensive when compared with planning for them. So, think ahead and use a prototype. The key to cutting costs on your next project while achieving great results is focusing on your priorities. You wouldn’t buy new rims for your car when it actually needed brake pads. 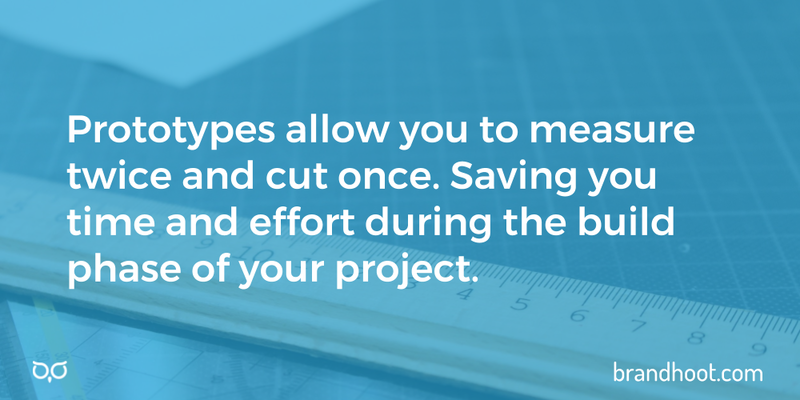 In the same way, you need to spend your project budget on what really matters. This is where creating a launchpad website comes in. A launchpad website is a small site with a limited scope. Its only goal is to solve your immediate needs as effectively as possible within your budget. As time goes on, you can expand your launchpad site to include all of your dream features when more budget becomes available. 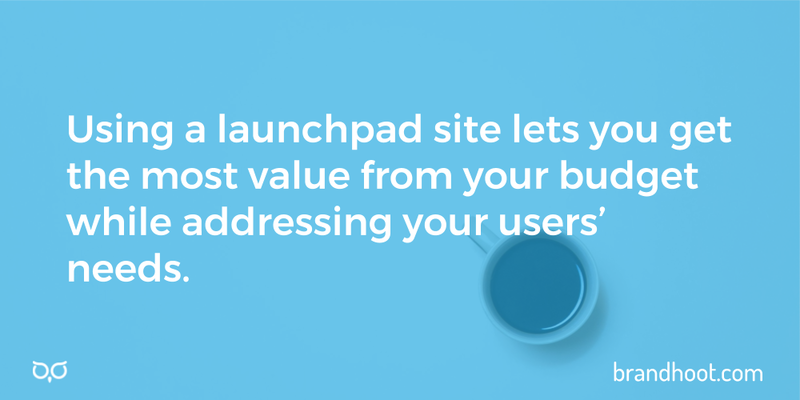 How can you decide what to include on your launchpad site? This looks pretty messy, but it’s supposed to. Your only job is ranking features by their business impact and the amount of time they’ll take to develop. There won’t be many clear-cut winners, but there will be some options that are better than others. It could be that the most expensive feature to build will have the biggest impact, or that just a few of the affordable features will bring the majority of the benefits. Carefully choose the features that matter most to you and your users, then build them into your launchpad website. A launchpad design is all about finding ways to achieve your minimum viable product quickly. But, your site won’t stay that way forever. You need to keep adding to it to increase its effectiveness. Once your launchpad is created, you’ll be able to confirm your assumptions about the business value of all of its features. You’ll see what works and what needs improvement. How can you do this? Usability testing: This involves bringing in actual users to test your interface and confirm that it works the way you want it to. Their honest feedback will help you see what features they want most from your interface and further refine the features that have already been built. User heatmaps: This service allows you to see how actual visitors to your site are interacting with it. This can show you where the sticking points are and where they might like there to be more. 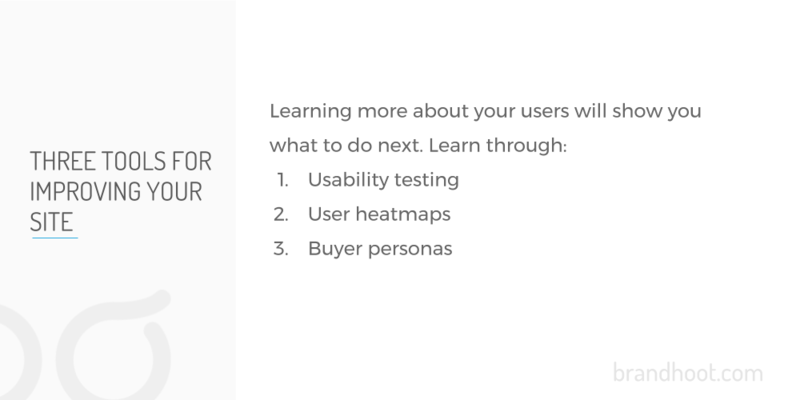 Buyer personas: The best way to add to your website is to solve more of the challenges that your users face. Creating buyer personas will help you to uncover these challenges. These three steps can go a long way toward helping you build new features into your website and app. This allows you to make continuous improvements based on actual needs. Budgets are a limited resource that no one wants to waste. To get the most out of yours consider contacting us for a strategy-oriented consultation. 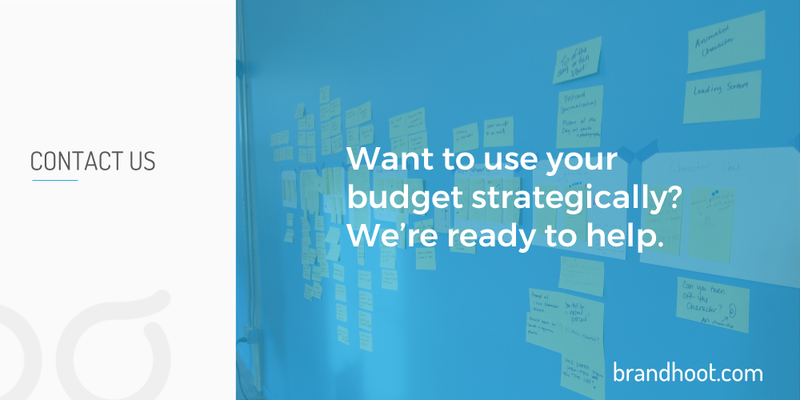 We would be happy to discuss potential directions for your project and suggest ways to use your budget effectively. Alex believes that ideas are powerful and nachos are delicious. As a content strategist and author he shares ideas that transform people and businesses. Just don't ask him to share his nachos.